Decision gives the Trump administration three months to deliver better legal reasoning on why programme is illegal. 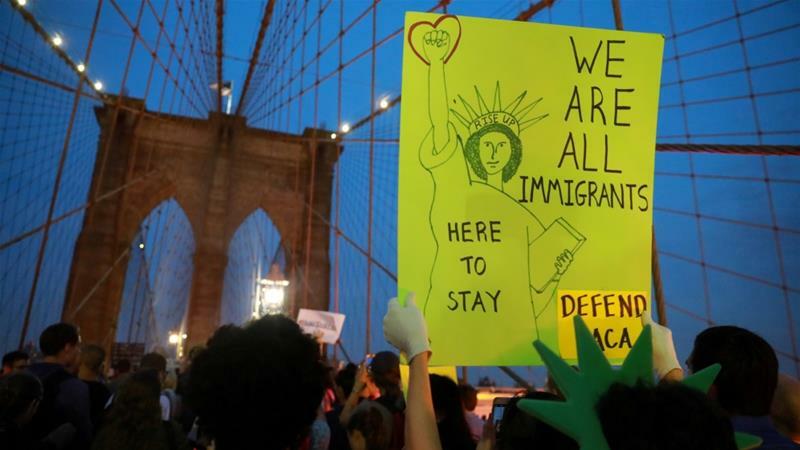 A US federal judge ruled that the administration of President Donald Trump must continue the Deferred Action for Childhood Arrivals (DACA)programme that protects young undocumented immigrants from deportation. Judge John Bates of the District Court for the District of Columbia wrote in a ruling issued on Tuesday evening that the Department of Homeland Security’s (DHS) “decision to rescind DACA was predicated primarily on its legal judgment that the programme was unlawful. That legal judgment was virtually unexplained”.